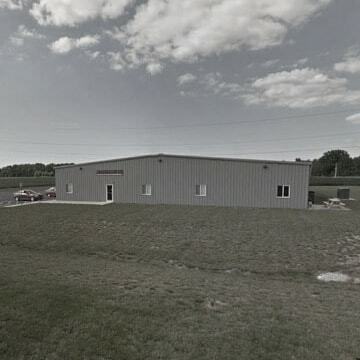 Company History | Newing-Hall, Inc. While in England, Derek Ingham, Trevor Newton, and Wilf Hall purchased the assets of the Taylor Hobson line, a line dating back over a hundred years ago. The three continued the line and produced large manual engraving machines under the name Newing-Hall, Ltd. In the early 1980s, Jack Domiteaux created an engraving materials distribution company, Domiteaux Inc. After Jack passed a few years later, an investment group by the name of Pantograph Corporation of America (PCA) purchased Domiteaux. In 1988, PCA was purchased by Newing-Hall, Ltd., and became Newing-Hall, Inc.
2000. Todd Austin Acquires Newing-Hall, Inc. In 2000, Todd Austin purchased Newing-Hall, Inc., from Derek Ingham and Trevor Newton. 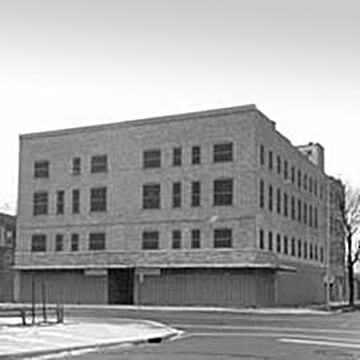 After acquiring Newing-Hall, Inc., Todd relocated the businesses from its downtown Toledo location to their current facility located in Haskins, Ohio. With roots that go back over 100 years, Newing-Hall, Inc. continues to manufacture top of the line engraving machines used in various industrial facilities, signage/award and personalization businesses.